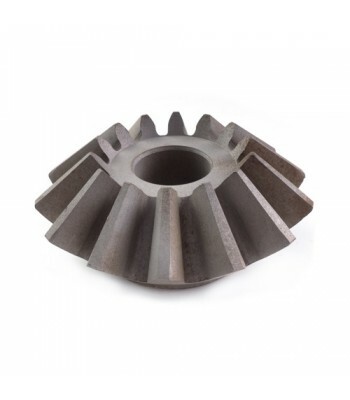 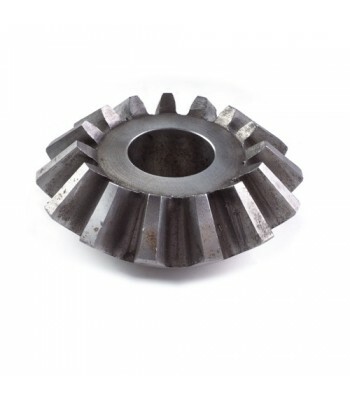 North Valley Metal stock a range of Steel Mitre Gears, Bevel Gears and Mitre Pinions specifically designed to suit Mitre Gear Boxes, for Industrial Doors, Industrial Roller Shutter Doors and Fire Shutters. 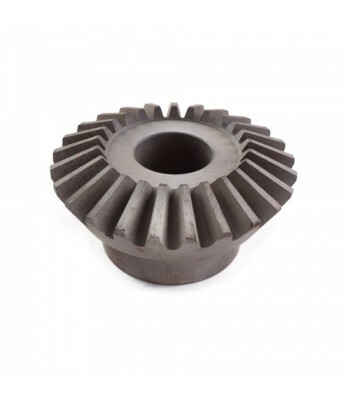 Mitre Gears are available from stock for emergency breakdowns and repairs and to suit 2:1 and 1:1 Ratio Mitre Gear boxes. 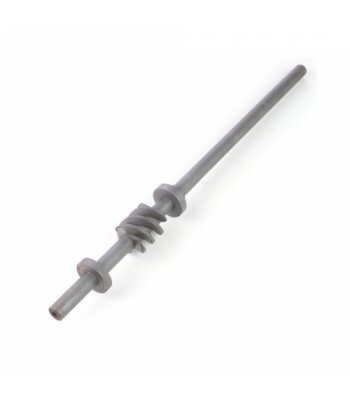 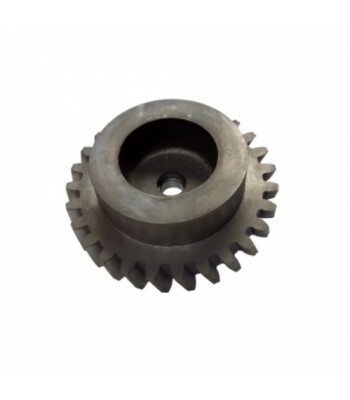 Worm Gears and Worm Shafts are used on Fire Shutters, Industrial Roller Shutters and Shutter Doors where there is a fast motor. 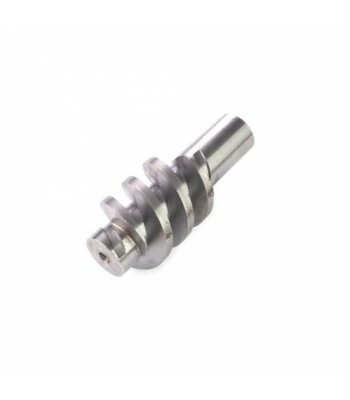 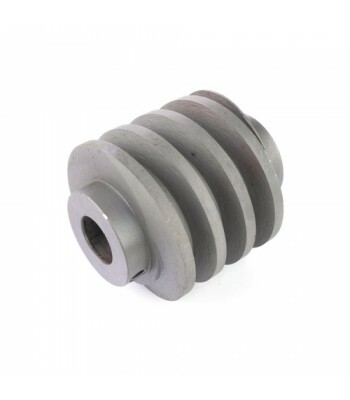 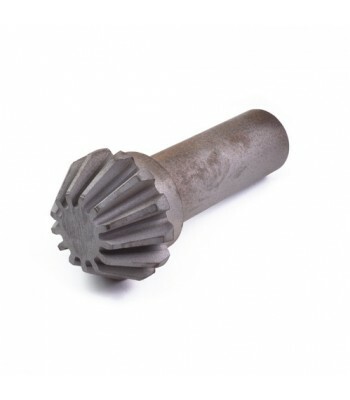 Worm Gears and Worm Gear Shafts are available for Single Start, Two Start and Three Start, offering ratios from 27:1. 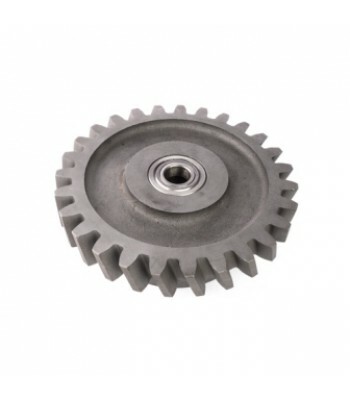 Worm gears are also used where there must be back turn. 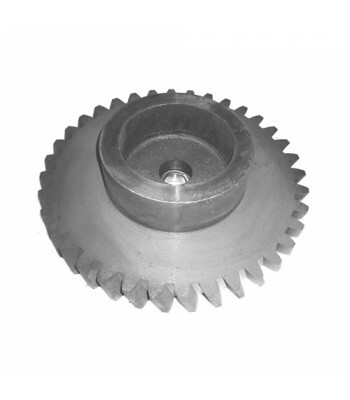 This is the same process for gears supplied in direct Drive Motors, Direct Drive Operators and motors with built-in brakes.